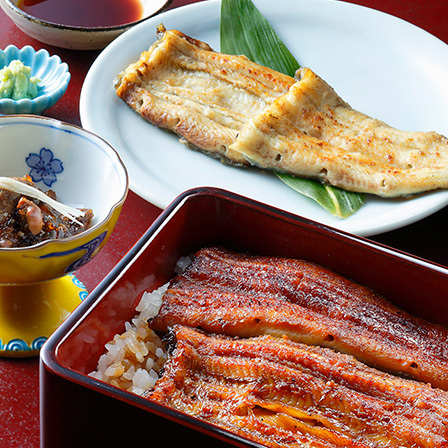 Since its foundation in 1939, Matsuno has sought the ideal taste of eel dishes for many years as a restaurant specializing in eel dishes. 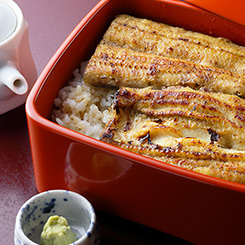 Eels are fish that have been long loved by Japanese people since around the 8th century. 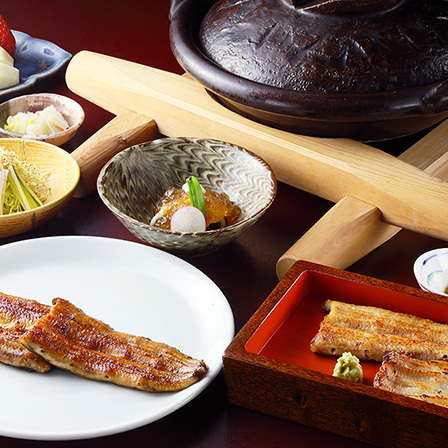 Though eels are delicate and the taste may change depending on the season and weather, our expert chefs grill them carefully to preserve the delicate, soft flesh and to attain the meltingly delicious taste. 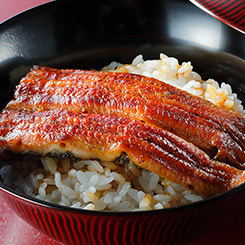 Moreover, Matsuno makes every effort to create a more delicious taste each day and considers how to make guests happy by serving eel dishes. 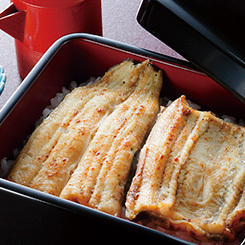 Every time we hear many people from young children to decades-old loyal customers say, “Matsuno’s savory eel dish is very nice” or “I like Matsuno’s eel dish the best because it is soft,” we feel a responsibility to retain this taste. 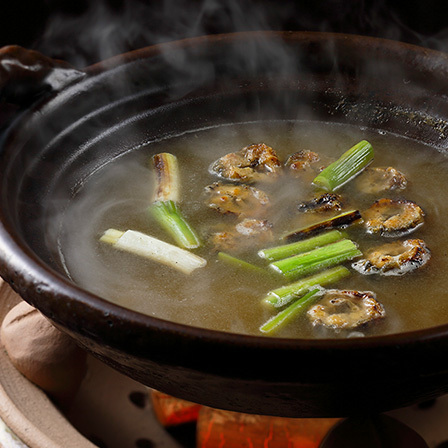 We welcome all guests and enthusiastically strive to bring smiles of satisfaction to their faces as they leave our restaurant, which reflects our strong desire to please the customer that has been maintained since our foundation. 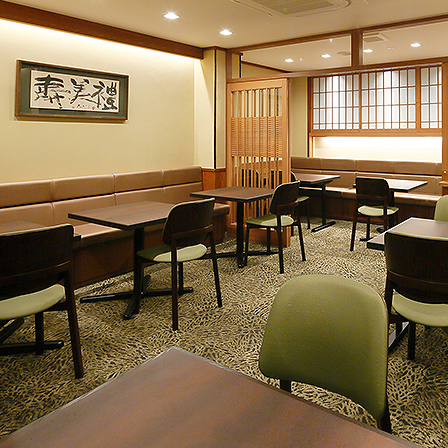 The main restaurant of GionMatsuno is located on ShijoStreet in the GionDistrict of Kyoto, four doors east of the famous MinamizaKabuki Theatre. 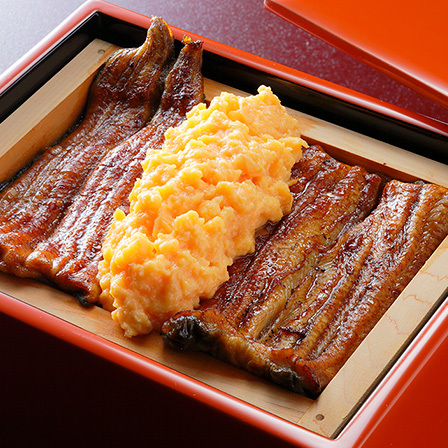 The traditional eel dishes, whose taste has remained the same since Matsuno’s foundation, are served in Wajima-style tiered lacquer boxes called jubako decorated with mother-of-pearl inlay (Raden) or gold inlay (Chinkin).Please enjoy the wide range of dishes prepared to enhance the delicious taste of eel, including not only UNAJYU, but also the famous SEIROMUSHI and SHIRAYAKI. 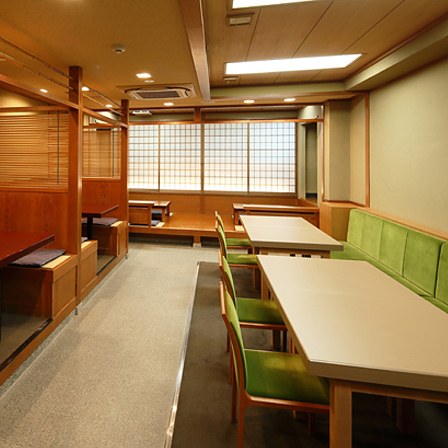 Please make a reservation 2 days in advance. Please reserve for 4 people or more. 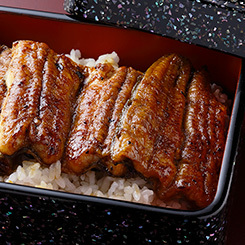 * Takeout service is available. 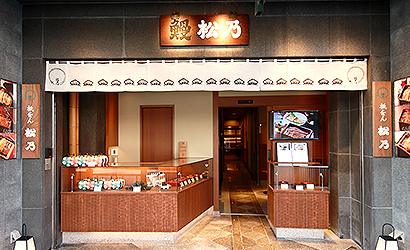 * The menu indicates some of our offerings. 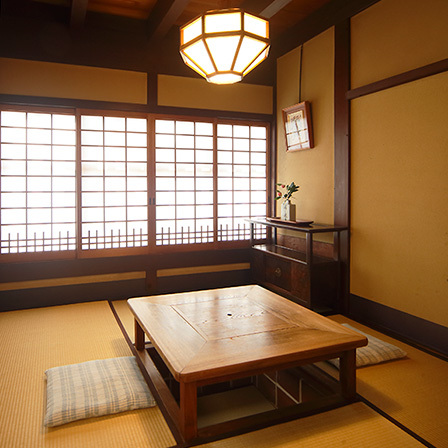 * All prices do not include consumption tax. 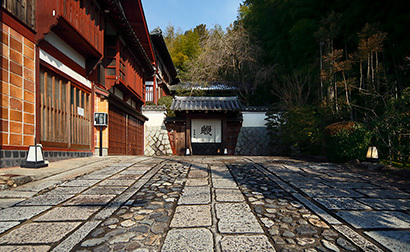 Inheriting the will of Rika Matsuno, the restaurant’s founder who loved all kinds of handwork, RakuhokuMatsunomanryou features a traditional Japanese house built of keyaki trees (Zelkovaserrata) and is located near Myomanji Temple in Rakuhoku, Kyoto. 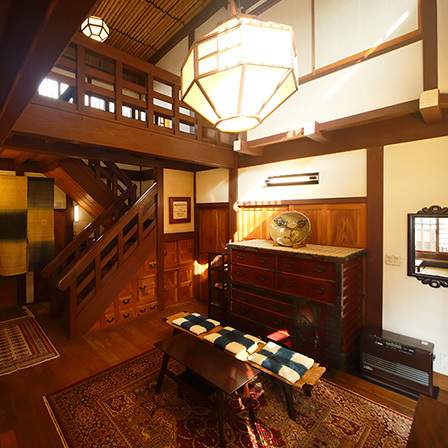 Designed by the ceramic artist Tsuneji Ueda, the house recalls traditional Japanese scenery. 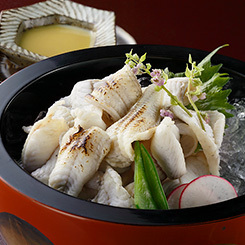 When relaxing in this house, you can experience a variety of eel dishes served only at Matsunomanryou, including UNAGIDUKUSHI (full-course) and the highly nutritious UNABE, which is served in a pot so you can enjoy the eel in different ways ranging from a fine soup to ZOSUI(a kind of porridge). 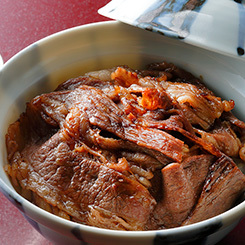 Copyright © MATSUNO All Rights Reserved.